Another day and we're that much closer to the weekend. Who doesn't love that? I mean, it's even a convention weekend. Heck, Origins is up and running right now! Hello out there all you Origins-goers! Be sure to stop by the CoolMiniOrNot booth and give Ray a hug. Tell him I sent you. He'll love it, I'm sure. Anyway, whether you're at the show, or just trying to make it through the rest of the week, you should stock up on some bite-sized gaming stories, and that's just what we've got for you right now. Today we have: Red Panda Miniatures Posts New 360 Preview Videos, Three New Ancients Miniatures Sets Available From Victrix, Tesla Deathray Survivors Anonymous Includes Two Gaming Songs on Latest EP, Ares Games to launch Dungeon Time Kickstarter, Irregulars RPG looking for playtesters, Arabian Officer On Flying Carpet Mini Available From Brother Vinni, and Kromlech Releases New Mechanical Saw Arms. We had a great time hosting a google hangout session last night as well, there will definitely be more of those happening during the KS campaign. Our artist is more than happy to sit down and sketch some new characters for future stretch-goals and answer any questions you guys have about the tabletop industry, concept art, the inspiration for Wander, or any other questions you might have. It would be a shame not to share what he drafted up during the hangout, so we would like to present a rough sketch for a future stretch goal…here’s the Horned Toad Alchemist! 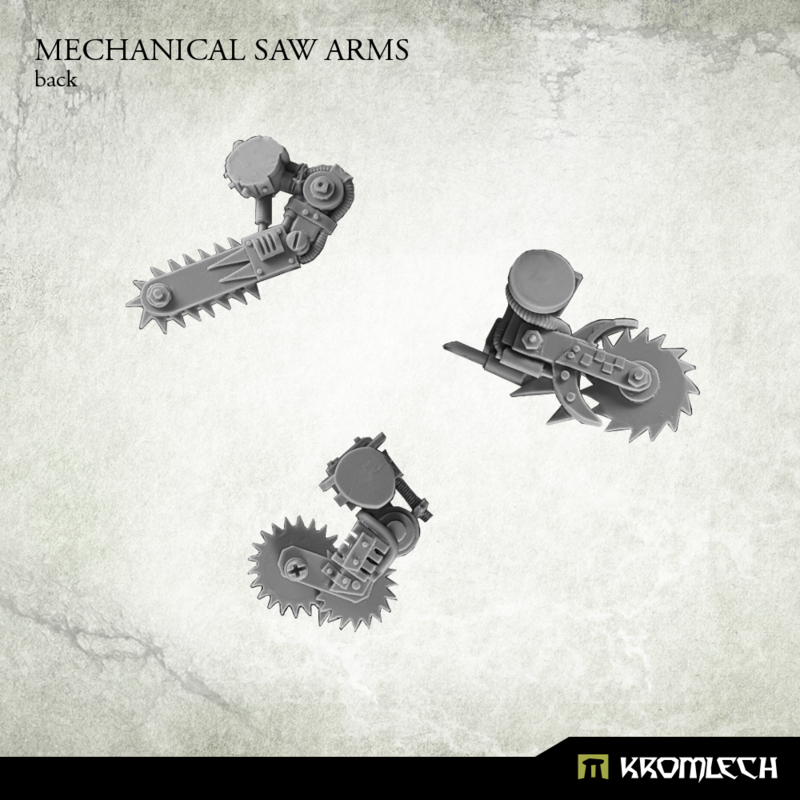 We are very pleased to announce the release of our latest 3 miniature sets. Macedonian Phalangites, Successor Phalangites and Macedonian Hypaspists. 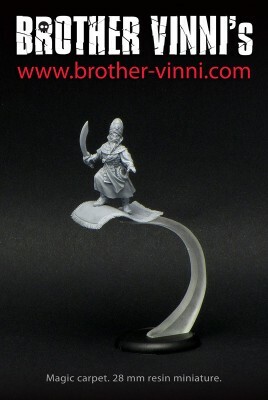 These are fantastic looking figures packed with sharp detail that is now recognized a standard in our miniatures. 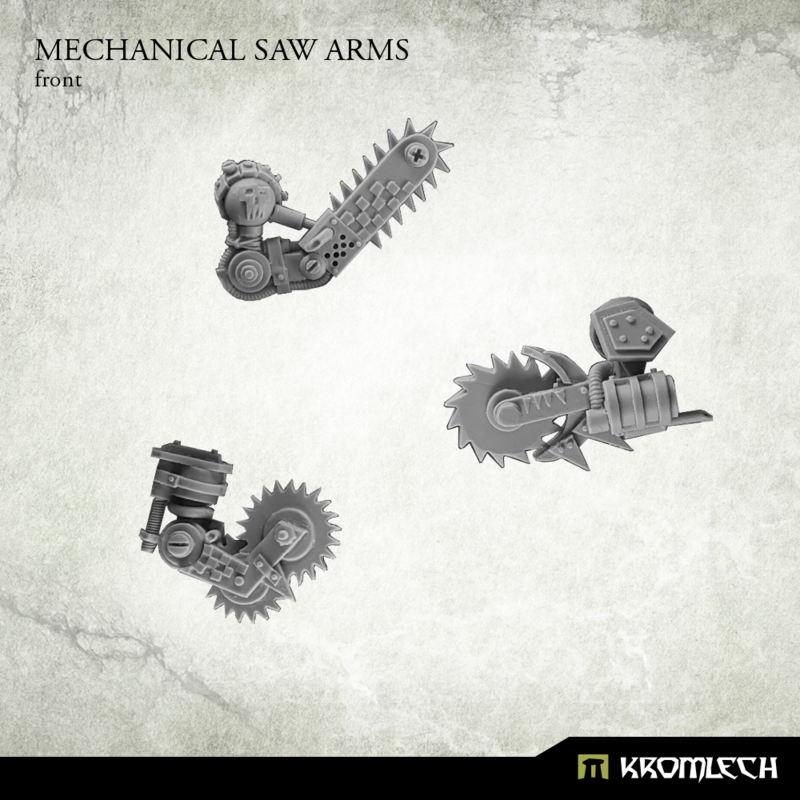 We always aim to push forward and improve our models with each new release. We wanted to make these sets really quick and easy to piece together as many are needed to pack out those pike blocks. You simply glue on a head, pike/spear arm and a shield and you are done (you might want to glue on a crest also if required). 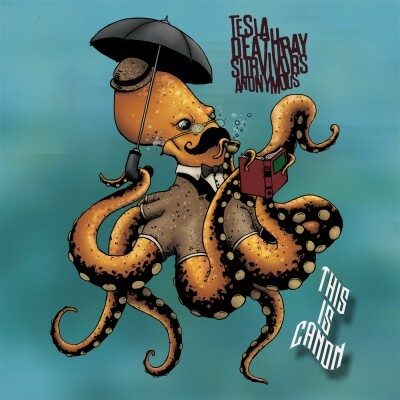 Tesla Deathray Survivors Anonymous (or, "TDSA" -- which they claim is pronounced "Bamf!") is a support group for those who have suffered harm at the business end of a handheld electrical resonant transformer. As it happens, it's also a Portland-based nerd techno-rock band exploring concepts like Lovecraftian summer camps, video game girlfriend abductions, and the existential crisis of comic book villains. For the old-school RPGers, "2ed" explores the feelings of inadequacy that AD&D paladins gave to their fellow party members. For the more board game savvy crowd, "(There's Always A) Bottleneck" is a sea shanty decrying those who suffer from decision paralysis. 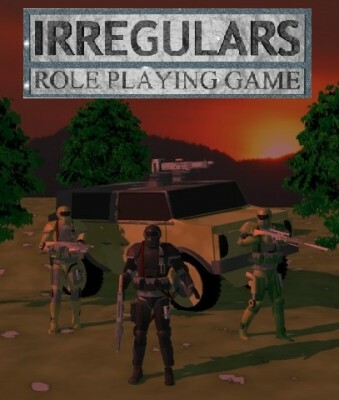 IRREGULARS RPG is a sci-fi roleplaying game, set in a galaxy that has been ravaged by decades of war. The governments and corporations struggling to survive in the galaxy are running low on resources and manpower, so all out war is no longer a viable option. 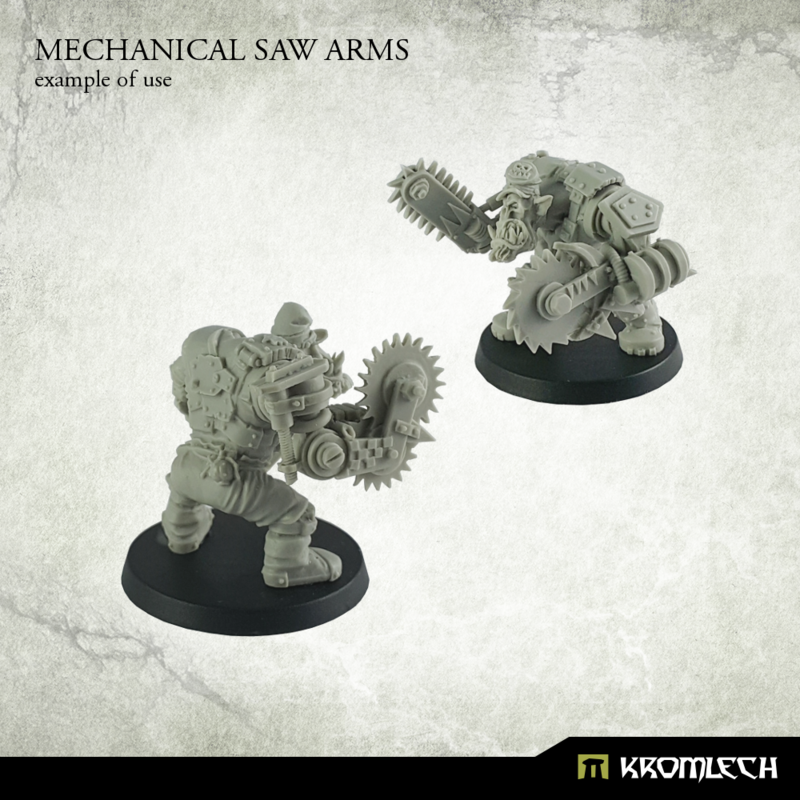 Instead, they make small until actions againt their enemies, using mercenary operatives known as Irregulars, saving what remains of their own regular armies to defend themselves. Players in the game take on the roles of Irregular operatives, working for a government, a powerful corporation or a smaller business, a warlord, the military itself, or a wealthy noble. The characters perform missions for their employer, which can range from assassination to bodyguarding, assaulting an enemy position or defending one of their own, taking part on a mass battle, policing a controlled area, patrolling disputed zones, carrying important messages, or infiltrating an enemy organisation to gather intelligence. Arabian Officer on Magic Carpet. Hi, today we have a new release for you.